SINGAPORE, July 26, 2017 /PRNewswire/ -- The Qtum Foundation, developer of a blockchain platform for smart contracts, is pleased to announce that co-founder Patrick Dai has been named to the Chinese edition of Forbes magazine's "30-under-30" list of young innovators, entrepreneurs, and leaders. Dai, also known as Xuguang Dai, is among 300 people in Greater China under the age of 30 "who are challenging conventions and making an impact on the world," the business publication said last week. Forbes China recognized Dai for his accomplishments in the category of consumer technology. "I feel very honored to be selected by Forbes 30 under 30," said Dai, who previously worked for Alibaba, the Chinese e-commerce giant. "The Qtum team will do our best to deliver one of the best blockchain platforms in the world." 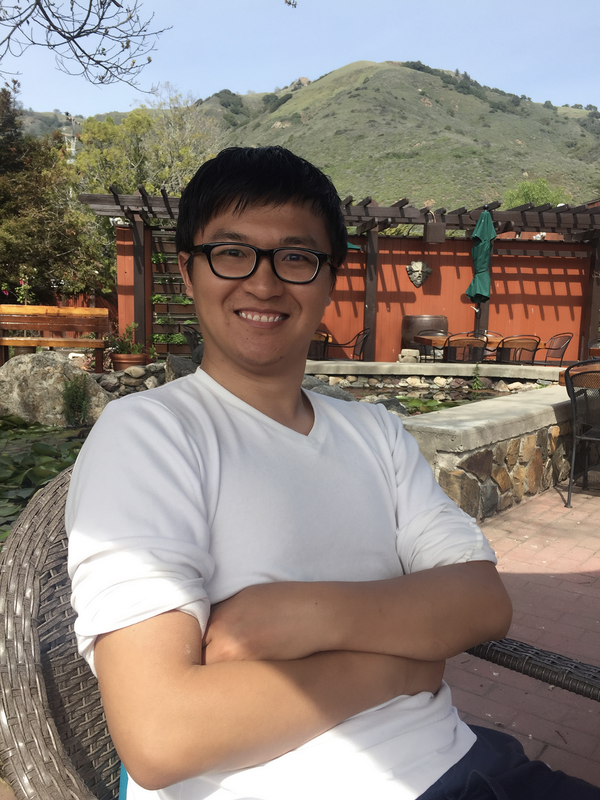 Active in the blockchain industry since 2012, Dai became so fascinated with the encryption software technology that underlays Bitcoin and other digital currencies that he abandoned his studies at the China Academy of Sciences before completing his Ph.D. in Communications and Information Systems. "The whole blockchain industry is booming around the world, especially in China," Dai said. 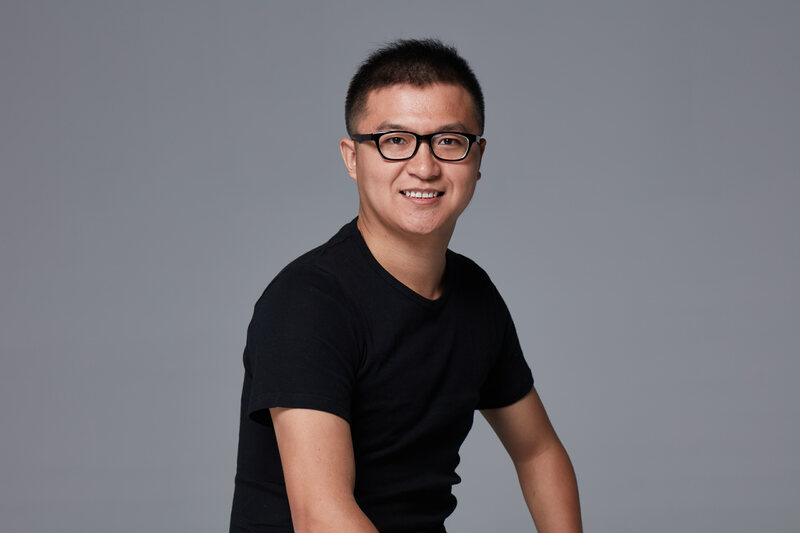 In addition to co-founding Qtum, Dai has served as a co-founder and chief technology officer of Bitse, a block-chain-as-a-service platform. He is best known for his work associated with founding Qtum, which is considered to be the top blockchain project coming out of China with vast international praise, in large thanks to the contributions and sacrifices that Patrick has made. Patrick's influence has helped Qtum gather support from the most recognized figures in the blockchain community including Matthew Roszak, co-founder of Bloq, Roger Ver, a pioneer investor in blockchain-related startups, Anthony Di Iorio, a founder of the Ethereum project, and Star Xu, CEO of Okcoin. The Qtum team is proud of Dai's accomplishments and is honored to work alongside him. Qtum is a blockchain application platform. At its core, Qtum combines the advantages of Bitcoin Core, an Account Abstraction Layer allowing for multiple virtual machines, and a proof-of-stake consensus protocol aimed at tackling industry use cases. The Qtum Foundation, headquartered in Singapore, is the decision-making body that drives the project's development. Learn more at qtum.org.